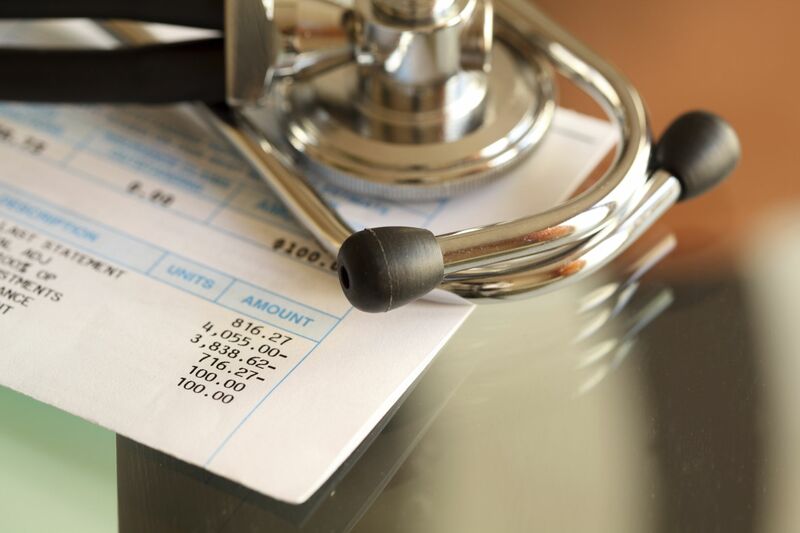 Billing errors are common nowadays, and most of the time they are not beneficial to a patient’s family. Therefore, review the bill meticulously to ensure that you are paying for the services you did receive. It can include many things such as an inaccurate coding for services that is more exorbitant than the actual medical services you got. The hospital authorities may charge you for a medical procedure planned initially, but you did not receive it. Even duplicate expenses for medication and processes are a frequent occurrence in some hospitals. If you notice that the total medical charges are abnormally high, contact the hospital authorities and demand an explanation. If you have a health care plan, talk to them as well to determine that all items were covered under the medical insurance plan. It will save your hard-earned dollars to hire an attorney. It is true that most of the hospitals in the country have a cost structure for the services they offer. The point can be explained with the help of a simple example. For instance, if the medical bill shows a charge of $1500 for only a couple of bandages, you have the right to talk to your medical service provider for an explanation. You will find unscrupulous health care providers taking advantage of your situation. If they feel that you do not know what you have been billed for, they may rip you off financially. If the hospital authorities do not cooperate, tell them that you are unable to pay an abnormal amount if they do not explain things. You must not argue with a medical professional. You need to talk to a billing clerk. Medical facilities may offer you some discount provided you pay and explain that the total amount sounds too expensive. Tell them you have some financial constraints to pay. The method works if you agree to pay off the balance quickly or ready to pay half the amount upfront. Even if you pay a lump sum amount, you are in a position to negotiate for a reduced bill. In case, you get a 25 percent discount on your total bill amount; you must pay off without any delay. If you do not have enough cash, you can research on the internet and consider getting assistance from companies providing medical debt settlement services. You can check their debt settlement reviews and then make an informed decision. If it is not possible for you to pay immediately, you should talk to your medical service provider and explain that you are not financially sound now. Request if you can extend the payments for a period of six months to one year. Do not get into an argument. The hospital authorities may accede to your request if they feel that you try your best clear the medical bills. However, keep your promise and make the payment within the agreed period. Request a plan that you feel that you can pay because the medical facility may be flexible just once, not twice or thrice. If you are a low-income individual, you may become eligible for health insurance, known as Medicaid. The eligibility criteria may vary from one state to the other in the country. Therefore, call your state Medicaid office immediately to understand whether you qualify or not. In case you meet the criteria, the health insurance could be used to pay for the amount that you’ve already paid. However, it has a set time frame, so apply for Medicaid without any delay once you get your medical bill.